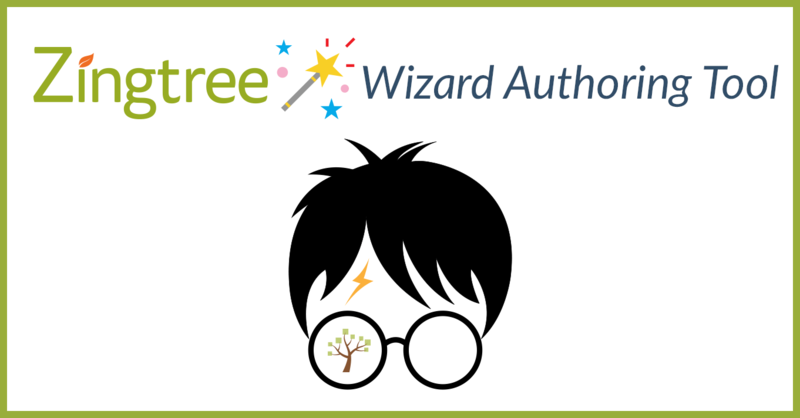 In this quick article, we explain how Zingtree handles administrative rights and access rules for organizations that have many decision tree authors. Billing Administrator: This one individual can make purchases, change plans, and see credit usage and view previous transactions. They can also transfer this role to another person. Super User: This one person can do everything an Author can do, and can also delete Authors, or make themselves an administrator on any tree. The Super User can transfer this role to another person. Author: Any organization can have multiple Authors. They can create and edit trees, and invite other Authors to the organization. Administrator: Can invite others, edit the tree, and change the permissions of any other Author on a tree. Editor: Can edit the tree, but cannot delete it or change the permissions of any Author. View-only: Can view and examine the tree, but cannot edit it or manage Collaborators. In order to be a Collaborator, you must first be added as an Author. Go to Account > My Authors. Enter the email address for the author. The new author receives an invitation via email to sign up for Zingtree. If the author already has a Zingtree account, they are automatically added to the organization. You can see all the Authors for your organization under Account > My Authors. Only the Super User for your organization can delete an Author. You cannot delete a Super User or a Billing Administrator. Click the Details button next to the Author. The Author Details view appears. Click the Remove button for the Author. If there is no Remove button, then the author cannot be deleted by you. Go to My Trees, and select a tree. Pick an Author from the list. When you go to the My Trees tool, you’ll see an option to select an author. This shows you all of the decision trees this person is collaborating on. 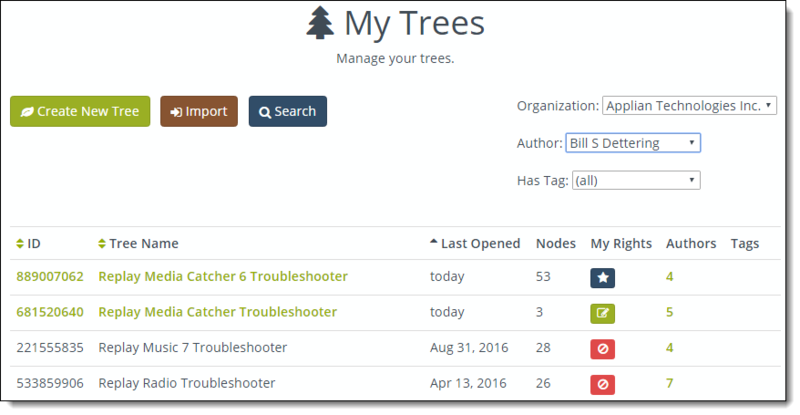 You can also choose “(all trees)” from the Author selector, which will show you every tree in your organization, including what rights YOU have. If you’d like access to a tree, click on the Rights icon next to that tree. If you are the Super User, you’ll get immediate Administrator rights on that tree — otherwise, a request will be emailed to the administrators of that tree that you’d like access. You can also include a custom message when requesting access. Any questions? Please feel free to reach out to us at any time!